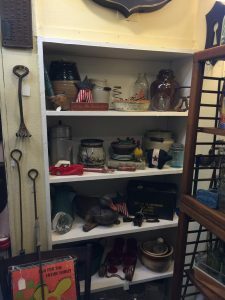 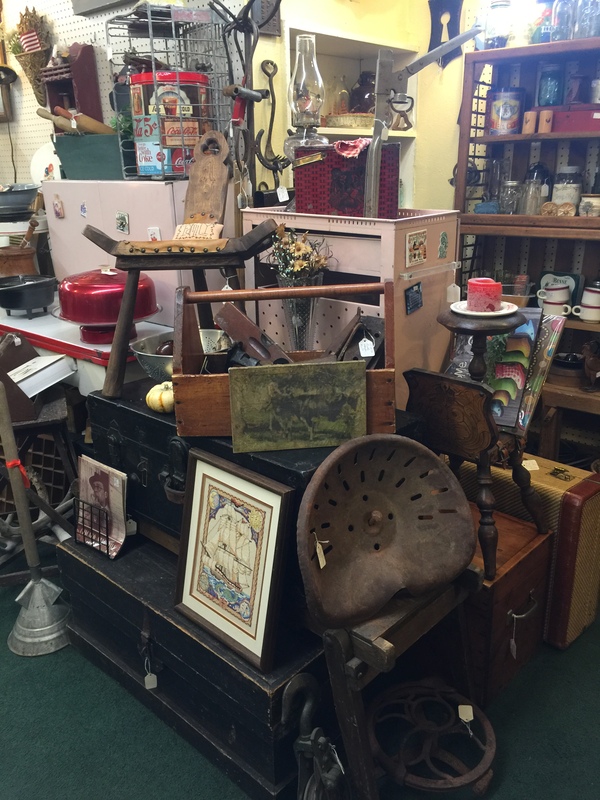 We have had a little movement in the store lately and Funky Vintiques has expanded her space. You can also check Funky Vintiques out on facebook!! 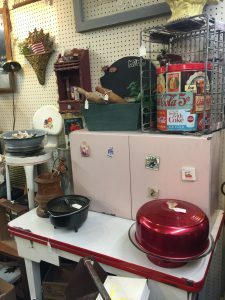 Check out the new stuff she has brought in – Some cool mid-century!! 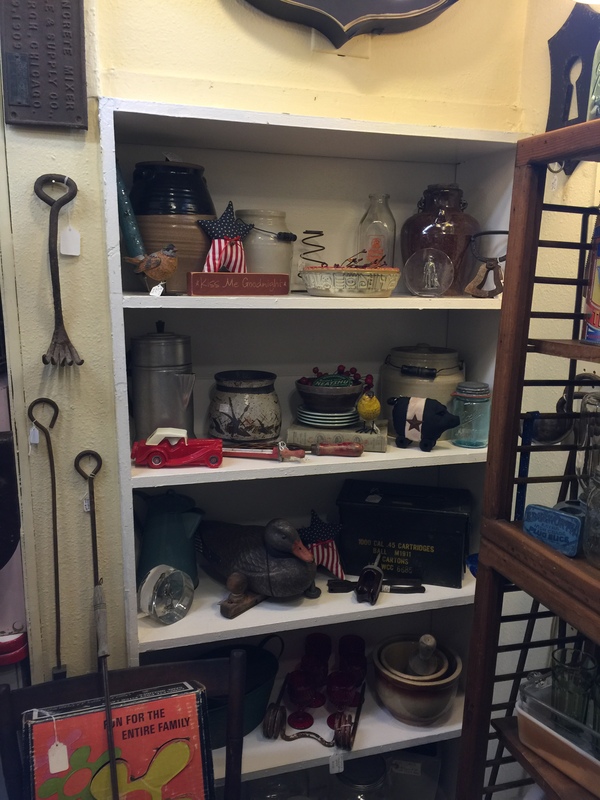 Take a look at some of this new primitives she brought in!